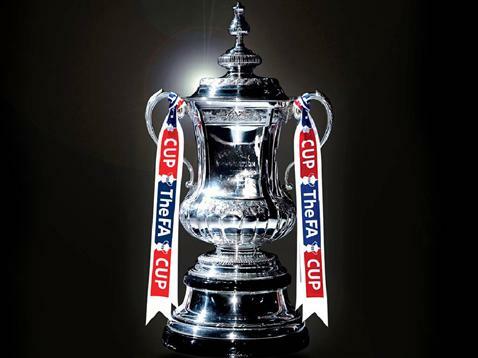 The 2013 FA Cup Semi Final Draw was made on Sunday, March 10th with some big match fixtures being scheduled. Manchester City and Wigan both advanced and are scheduled to play away on the 13th and 14th of April 2013. Here are the current fixtures for the FA Cup Semi Final (subject to change) as well as TV Schedule.